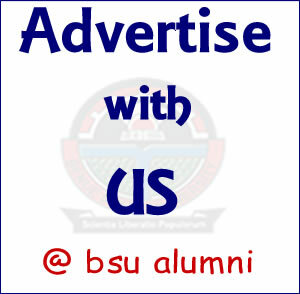 Soon after the establishment of Benue State University in 1992 and the commencement of academic activities, there were a lot of expectations from both staff and students as well as the general public. However, when after four to five years of the University's existence, particularly with the graduation of its first and second sets in 1996 and 1997 respectively, no fundamental structural changes were in sight, the initial expectations of students metamorphosed into disillusionment. 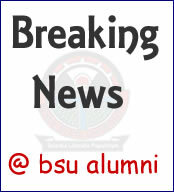 It was against these cross-currents that the idea of establishing the Benue State University Alumni Association (BSUAA) began to be mooted among its graduands.